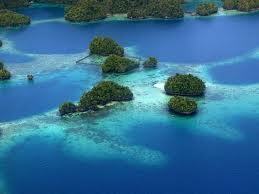 Siargao Island is situated at a coordinate of 9°52′N 126°03′E. It is composed of municipalities of Burgos, Dapa, Del Carmen, General Luna, San Benito, Pilar, San Isidro, Santa Monica and Socorro. 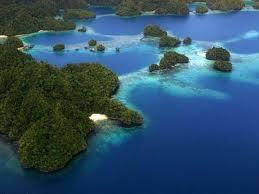 In the past, going to Siargao is by domestic flights from Manila to Surigao, and then by boat to Siargao Island. Beginning March 4, 2011 however, the easiest, fastest, most convenient way to the island is now by flying Cebu Pacific direct to Siargao Island via Cebu. 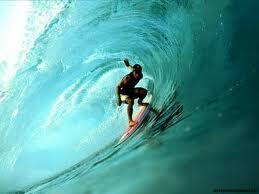 The wave was discovered by travelling surfers in the late 1980s. It was named and made famous by American photographer John S. Callahan, who published the first major feature on Siargao Island in the United States- based Surfer magazine in March 1993, and hundreds of his photos in many other books and magazines since his first visit in 1992. 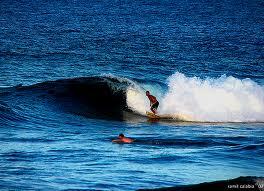 Callahan has put the island on the international map and has drawn thousands of surfers and tourists to Siargao. Cloud 9 also has a reputation for being a relatively cheap destination for surfers with many cheap accommodations and restaurants and bars to choose from. 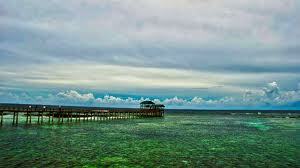 There are several other quality waves on Siargao and nearby islands, but Cloud 9 has received more publicity than any other, indeed in the Philippines as a whole. It is the only wave easily accessible without a boat, leading to overcrowding and the nickname of "Crowd 9" among surfers. Eager foreign and locally owned accommodation and tourist facilities have profited from the magazine publicity and the influx of visitors drawn by the annual Siargao Cup competition in September.